The world is now battling a mental illness epidemic. Unfortunately, this epidemic is a silent one due to a stigma associated with professing that one is afflicted with mental illness. It is strange that we are not embarrassed or ashamed to let others know that we may be suffering from high cholesterol, diabetes or cancer. When it comes to depression and anxiety, however, people are ashamed and afraid to let their family and friends know. This stigma is very real, and it has dramatic consequences on society as a whole. Mental illness impacts everything from workplace productivity, relationships, public health and the economy at large. If you think that mental illness is uncommon, you need to think again. Its estimated that mental illness could affect up to 1 in 5 adults or 20% of the adult population. 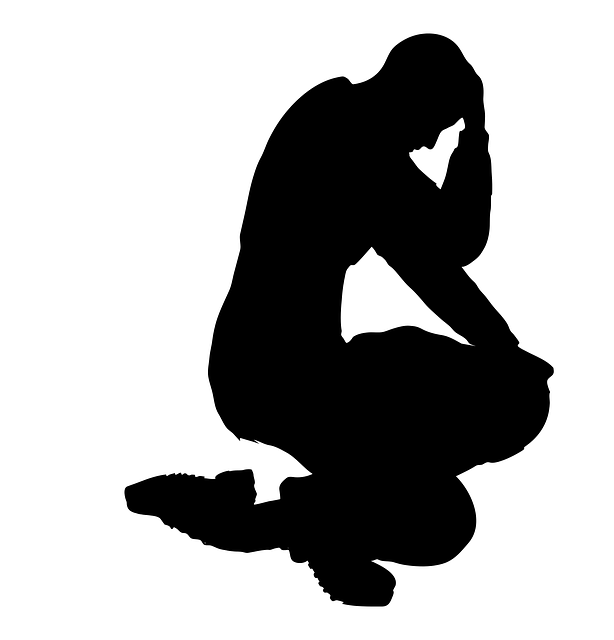 Mental illness is also believed to be the number one cause of disability in the globe. Stigmas regarding these illnesses also mean that many ill people are not properly diagnosed. Without being properly diagnosed, many people lack the treatment and support they need to overcome depression, anxiety and other mental illnesses they may be afflicted with. Another remarkable figure is that suicide is now one of the top causes of death for young people that are between the ages of 15 to 29. The mental health epidemic is not only impacting middle age adults but teenagers and young adults as well. The fact that we still have a stigma around mental illness and the above figures can be discouraging. However, physicians now understand the causes of mental illness better. Diagnosing mental illness has also improved. This gives hope that the epidemic of mental illness can be reversed not only in our country but around the world as well. There are other myths that surround mental health diseases that need to be busted. Some people worry that spending more money on mental health care treatment and prevention will cost a lot of money. This is simply not true. We are already dearly paying for the mental health epidemic through increased emergency room visits by the mentally ill, an increased incarceration rate and a loss of worker productivity. Spending the time and money to address the mental health issue properly would actually save money and provide countless other benefits to society such as a reduced prison population and more productive employees at jobs. One company has found a way to get around the social stigma of having a mental illness. This company is called Talkspace, and it is leveraging the power of technology to help those suffering from mental health issues. The trademark service of Talkspace is allowing people to communicate with a certified and licensed medical professional right from home using their computer or smart device. Talkspace can be said to offer telemedicine in the field of mental and behavioral healthcare. It is also offering people a great convenience. With our lives more hectic than ever before, Talkspace lets a person find the time to communicate with a healthcare professional. 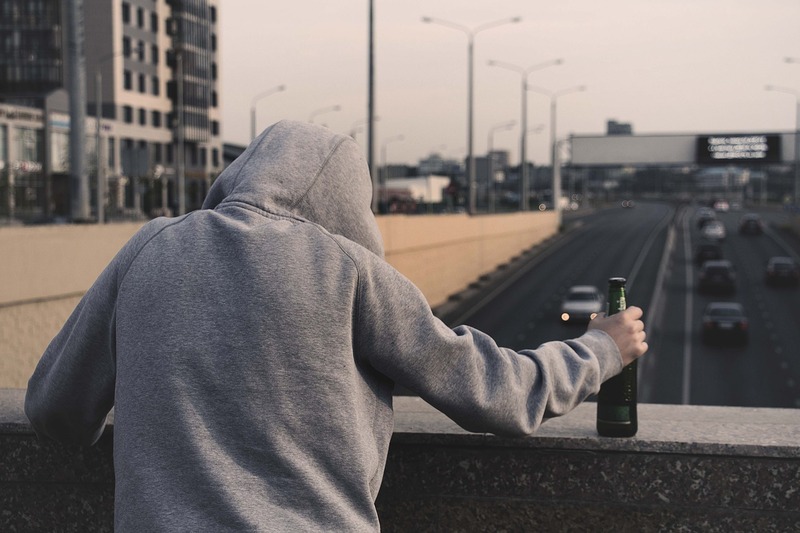 It is also eliminating the geographical barrier that exists to reaching mental health care services such as talking to a psychologist or therapist. 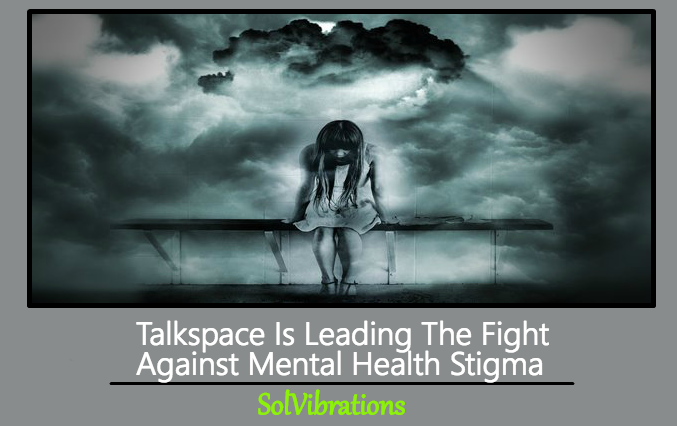 This Concludes: Talkspace Is Leading The Fight Against Mental Health Stigma. What Did You Think Of This Post? Please Let Us Know By Rating Below!